International AutoSource (IAS) is excited to announce its new partnership with Jaguar Land Rover. Coming June 1, 2018 to the IAS vehicle lineup, Jaguar / Land Rover offers a new level of luxury and performance. Agile handling, head‑turning, striking looks and outstanding practicality ‑ this is the very essence of the E‑PACE. 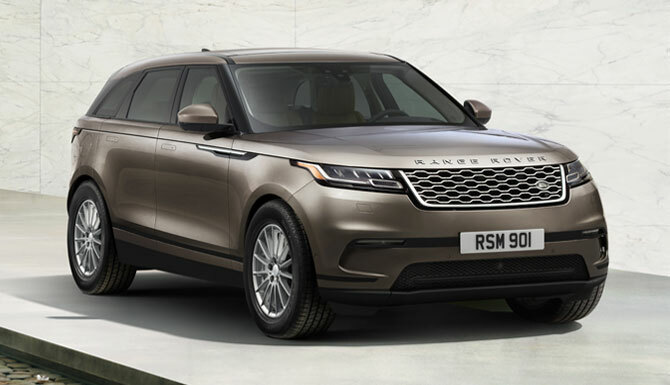 Features include all‑round exterior LED lighting, state‑of‑the‑art Driver Assistance systems and a 10” touchscreen that delivers rich audiovisual infotainment. Combining pulse quickening performance with precise, agile handling. The F‑TYPE delivers pure driving pleasure. 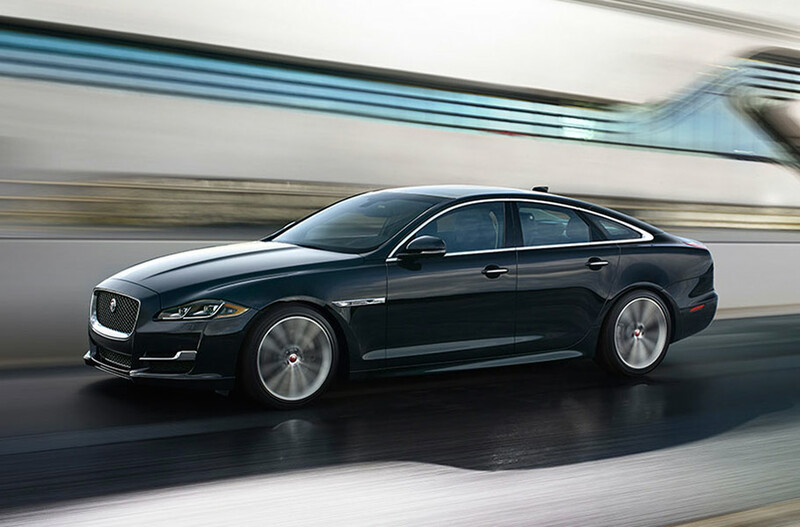 The Jaguar XE combines sports styling, advanced driving dynamics and performance like no other car. With a host of options including a choice of two engines and RWD or AWD, there’s an XE for every lifestyle. Experience a sports sedan that’s all about the driver. A striking, aerodynamic exterior with a contemporary interior to match. The XF offers comfort and delivers the InControl infotainment system through an 8-inch touchscreen to make driving more enjoyable. 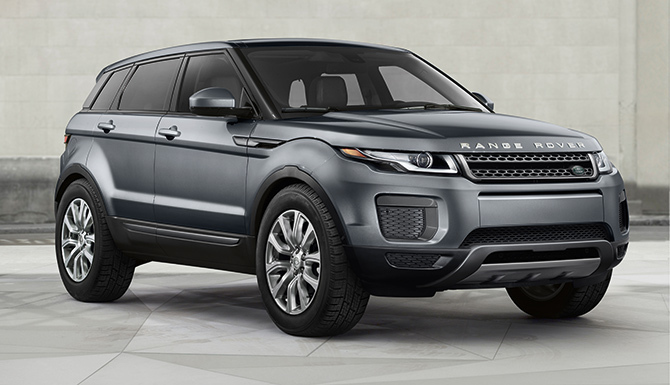 Decades of innovation have taken Land Rover above and beyond. Land Rover navigated uncharted territory with a firm grasp of where we started – the unique marriage of capability and composure, which distinguishes every vehicle bearing the Land Rover badge. 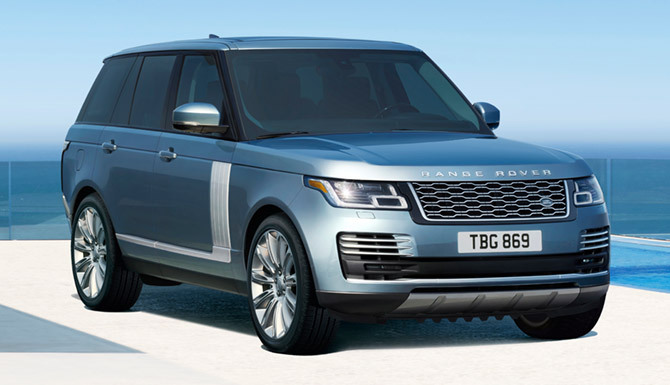 Reflecting its unrivaled heritage, the new Range Rover takes design, comfort and craftsmanship to extraordinary new heights. As striking on the outside as it is refined within, its performance and capability are peerless. Exemplary levels of comfort and technology bring you a heightened sense of effortless sophistication and a truly first-class travel experience. 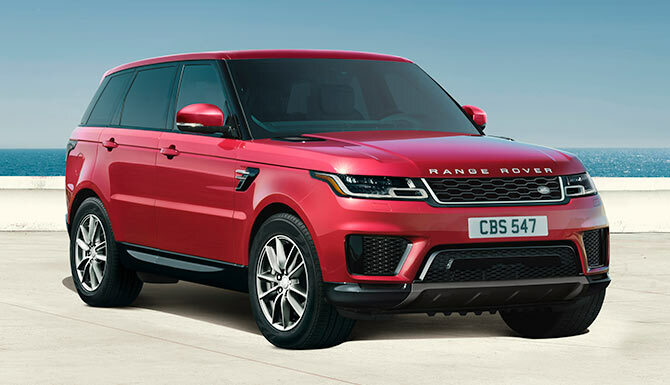 The New Range Rover Sport is undoubtedly our most dynamic SUV ever. Performance and capability are exceptional; and a range of advanced technologies are designed to deliver an improved driving experience. With sportier design cues and a powerful, muscular stance, this is a vehicle designed to create an impression. 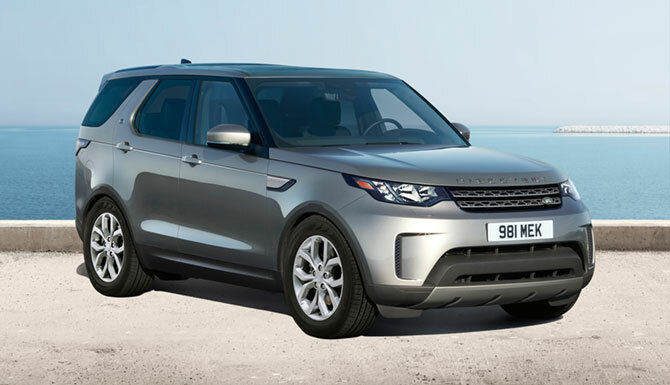 The Range Rover Discovery combines the flexibility of a beautifully crafted full-size seven seat* interior, packed full of ingenious design details, with dramatic proportions, clean modern lines and a dynamic silhouette. So wherever you want to go, whoever and whatever you want to take, the Discovery is every vehicle you’ll ever need. 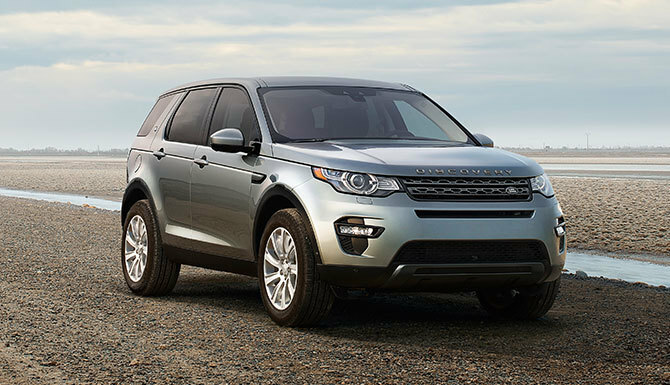 Range Rover Discovery Sport combines design excellence, engineering integrity and exceptional versatility to create a premium compact SUV. 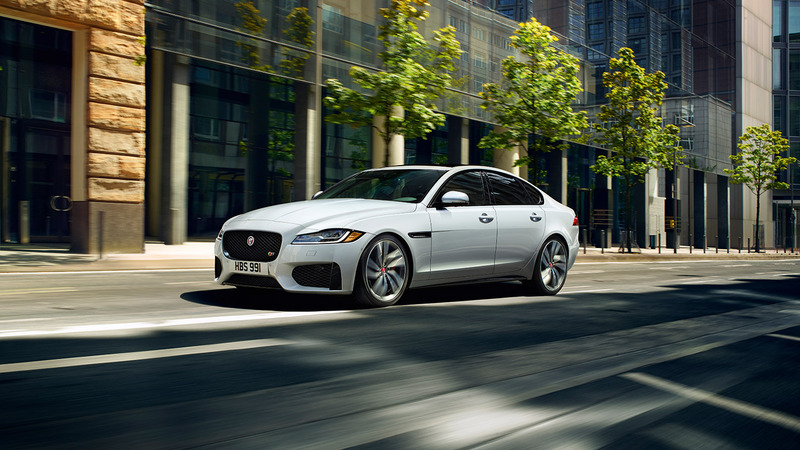 To learn more about our Jaguar Land Rover program, click here, fill-out your information, and a Product Specialist will contact you.